Fendi Private Suites is the first Fendi Hotel located in the heart of Rome. The hotel is situated in the third floor of the stunning Palazzo Fendi. Guests cannot only shop in Fendi's flagship boutique but also stay there. The marble pattern and subtle details used in the design layout gives you that sumptuous and exclusive twist of Roman elegance combined with modern and minimalistic design. 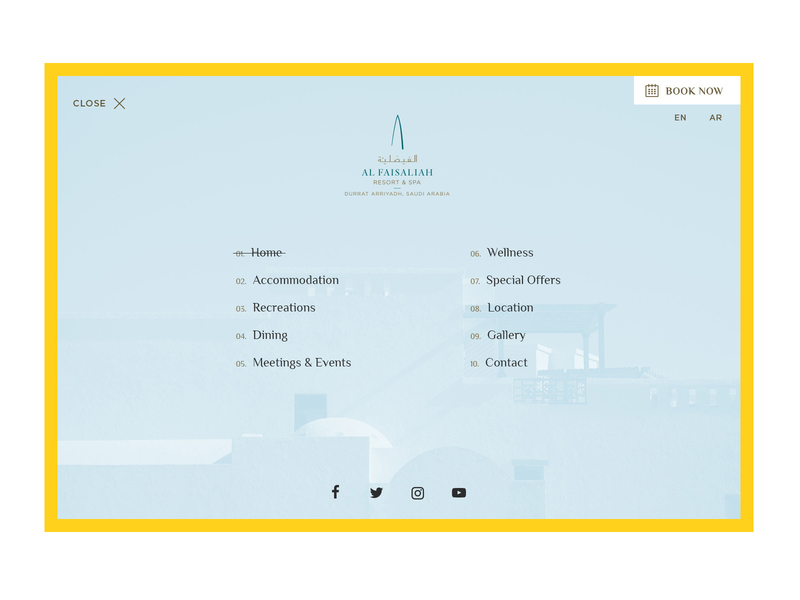 From the usability point of view, the website allows users to discover any hotel aspect in simple steps. The end result accomplishes a friendly and functional experience with a well thought layout full of images and text placements that play an important role by visually sorting all components on the site.